With 2013 right around the corner, it’s time to start looking at your current hiring practices. The new year is the perfect time to overhaul outdated practices and embrace new ways to find the best candidates quickly and easily. The virtual interview is a great way to connect with talented job seekers with less time and money wasted. In 2012, video interviews gained some real traction. In fact, according to a survey from Office Team, six out of 10 companies are utilizing video interviews as an everyday part of their hiring process.This technology’s increase in popularity makes 2013 the perfect year to make sure your company is following best practices when it comes to performing a virtual interview. It might not seem like it on the surface, but the virtual interview is actually a great way to collaborate with your entire hiring team. For instance, now your team doesn’t have to occupy the same physical space to share notes and impressions of a great candidate. Plus, getting the whole team on board is the best way to make smarter hiring decisions in 2013. After all, if everyone on the team has the opportunity to evaluate talent you’ll be more likely to hire someone who will fit into your company culture with ease. 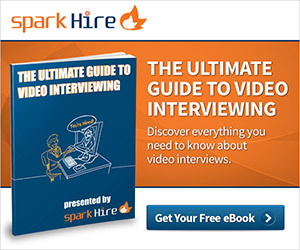 One-way video interviews: If you’re utilizing one-way virtual interviews, it’s easy to have team members log into your account on Spark Hire and view the video answers. Team members can even share notes on the platform itself. Since these interviews are asynchronous in nature, answers can be viewed at any time and by any member of your hiring team. Live video interviews: You might think it’s hard to collaborate using a live video interview. After all, these are face-to-face interviews that occur in real time. How can you collaborate with team members using these interviews if your coworker can’t make the meeting? Thankfully, it’s entirely possible to record a live video interview, allowing team members who are busy or out of the office to still review the interview. This way, you can share your top contenders with the busy department heads who will be working with this potential employee every day. Asking the right interview questions is very important in any interview, but is especially important in a virtual interview. It is especially important because using one-way virtual interviews allows you to save your written interview questions to pose to more than one candidate. 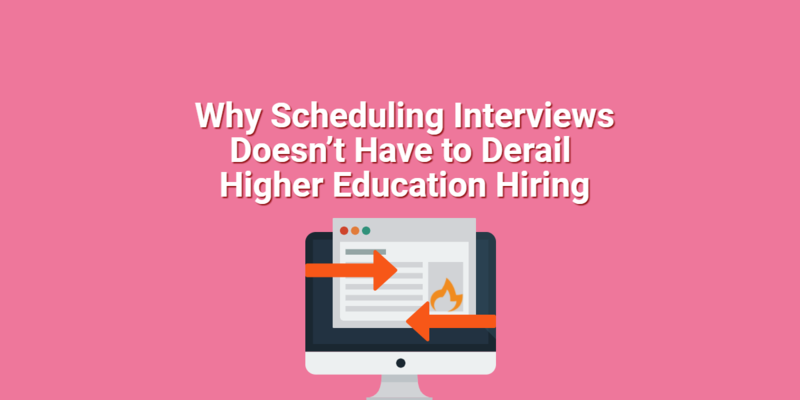 Therefore if you come up with a list of lackluster interview questions, this could affect interviews for multiple candidates. Instead, look at the job and really think about the essential qualifications you’ll need in the new year. Perhaps your company is looking to expand and you need someone with top-notch communication skills and a keen eye for business development. Or maybe your company is expanding its technical know-how and you need a tech-savvy superstar in 2013. Hone in on the most important attributes a superstar candidate should posses before drafting your interview questions. This way you have a list of top-notch queries and can reuse them in all your one-way virtual interviews. Let’s admit it, the phone interview just isn’t very effective. By now, you’re good at spotting quickly whether a candidate will be a good candidate or all wrong for the position. But in a phone interview it’s more than likely you’ll be stuck on the phone with even candidates you know are all wrong for at least 20 minutes to a half hour. Instead, make it a hiring resolution in the new year to replace your clunky phone screens with one-way virtual interviews. 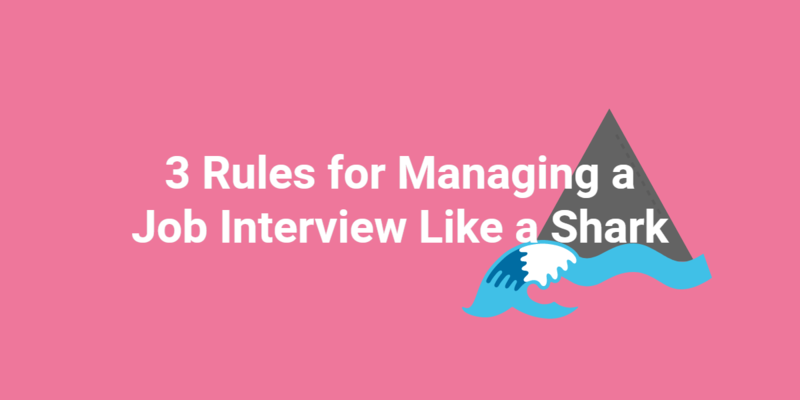 Now as a hiring manager you can move on as soon as you know the candidate isn’t right for the position or your company culture—whether that’s six minutes or six seconds into the interview. Plus, you get the benefit of seeing your candidate on a more personal level, as opposed to the phone screen where it’s harder to evaluate communication skills and personality. Let the new year be your opportunity to leave the phone interview behind and embrace one-way video interviews. With the new year approaching it’s time to focus on how you’re utilizing video interviews. Make sure some of these virtual interview tips are part of your 2013 hiring resolutions so you can find the best people with less hassle. What are some of your 2013 resolutions? How will you use the virtual interview to connect with great people in 2013? Share in the comments!